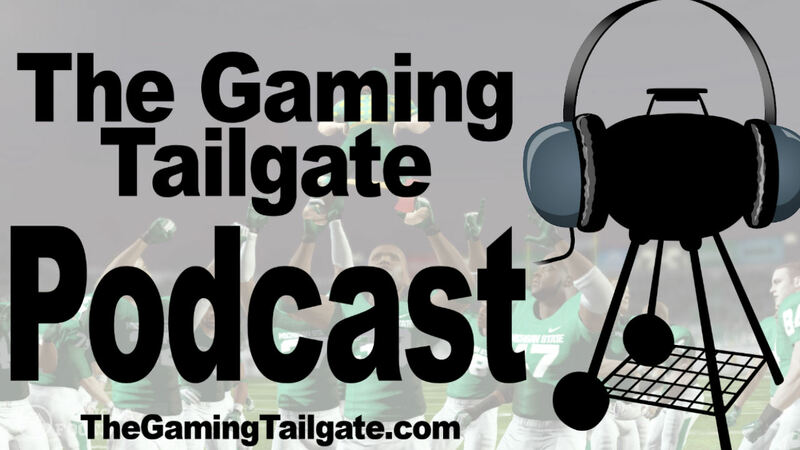 In this episode of The Gaming Tailgate Podcast, Tommy and Chris recap and give their opinions of the recently announced NCAA Football 13 'Sights & Sounds' webcast and blogs. To submit show feedback, ask a question, or suggest a topic for a future show, e-mail the guys at podcast@thegamingtailgate.com or post your thoughts below. I knew there was something I wanted to comment on when I originally listened, but by the time I got back from my trip, I'd totally forgotten. cdj, when you mentioned the heads, you said that you didn't know if player size matters. It does ... but it doesn't. I found this out the hard way with my 95 Buckeyes, but what basically seems to happen (at least on NCAA 11, never tried this on 12) is that there are heads for "normal" guys, "skinny" guys and "heavy" guys. Maybe a few more, but you get the gist. But it's not just linemen vs QBs vs WRs, like you would think. Instead, if you have a ~290 lb OT (pulling these numbers out of thin-air, for examples), he'll have the same head options as a ~230 lb RB, and a ~190 lb WR. If you go higher than the "normal", you get into the "heavy" subset, and if you go lower you get into the "skinny" subset. And the weight doesn't just seem to be dependent on position, it also seems to factor in the height. It's almost like it's a BMI test. On Teambuilder, you can manipulate the numbers so you get the head you want (regardless of height/weight), but inside the game, you're limited to whatever subset your player falls into. I'll be very curious if this method for limiting head choices has been modified at all. Because I found cases where the perfect head (since I was re-creating real players) was available in the "normal" set, but not the "heavy".